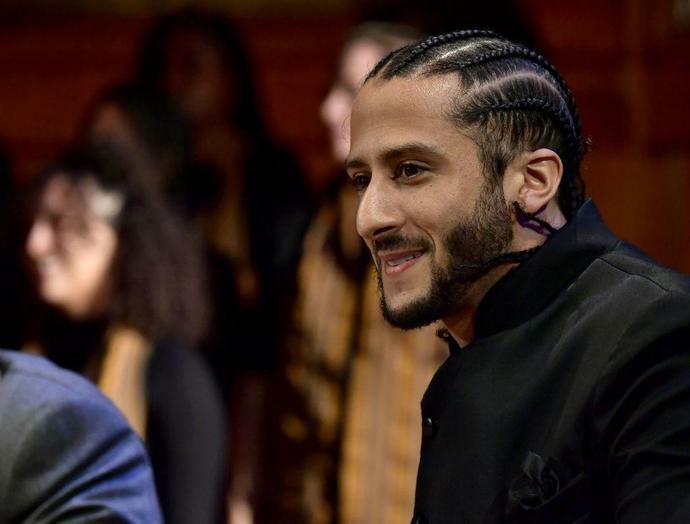 A number of artists were offered the coveted slot to perform at the Pepsi Super Bowl LIII Halftime Show this year, but declined in support of former San Francisco 49ers Quarterback Colin Kaepernick. Among these artists we now know is Cardi B. "My husband, he loves football. His kids play football. It's really hard for him…He really wants to go to the Super Bowl, but he can't go to the Super Bowl, because he's got to stand for something," Cardi told the Associated Press on Friday Evening. "You have to sacrifice that. I got to sacrifice a lot of money to perform. But there's a man who sacrificed his job for us, so we got to stand behind him."